ECO Charter School offers a distinctly different environment. We believe in joyful learning and teaching, and creating a school-family partnership that allows students and teachers to feel valued, respected, and loved. Through this foundation, we empower students to realize their vast intellectual and social potential. We guide students to use their skills and knowledge to create and pursue their own opportunities. ECO is magical. It stems from Dr. Dendtler, she is so full of energy and ideas. The kids are happy and engaged. ECO students consistently achieve higher test scores than their local and national peers. While tests are important tools used to measure a student’s understanding of subject matter, we aim higher. 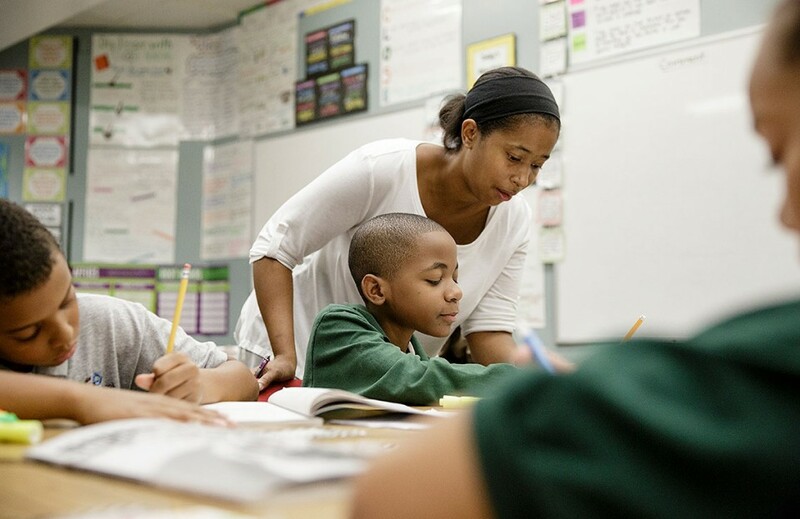 We remain unapologetically dedicated to supporting development of the whole child. Our students grow to become passionate, aware citizens capable of making decisions, thinking for themselves, and looking with optimism and confidence toward their own future endeavors. Our goal is to teach beyond the required standards, our students embrace learning on a larger scale — exploring the world, in order to achieve the highest level of success. The Environment Community Opportunity (ECO) Charter School opened its doors in September 2005. 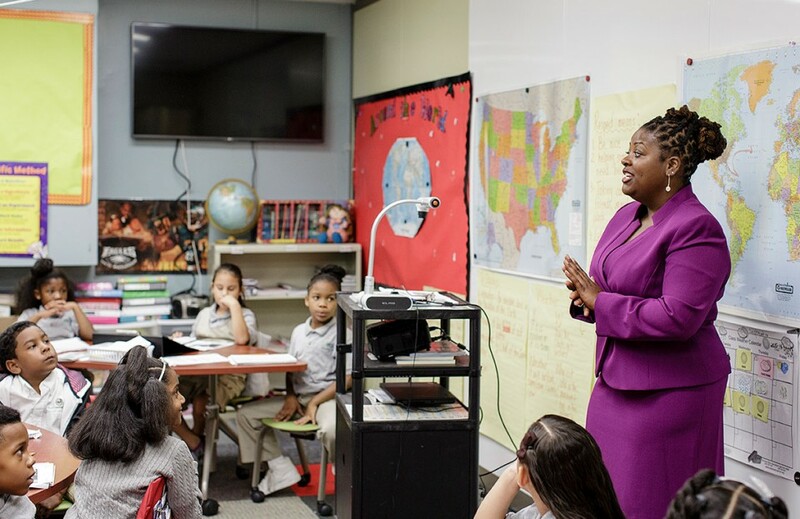 Located in Camden’s central business district and educational corridor, ECO Charter School educates 274 students in kindergarten through eighth grade. ECO is like a family school. It’s small, you can always get in touch with the principal, there is compassion and love.